Save €100's more with the Home Renovation Incentive scheme. Visit our showrooms for our best deals. Save €100's with the Home Renovation Incentive scheme. Visit our showrooms for our best deals. We offer the best value for money without cutting corners on quality and service. Plus - Save €100's more with the Home Renovation Incentive scheme. Visit our showrooms for our best deals. Our prices include: - Delivery, fitting and VAT - Extractor hood and sink and a Cash & Carry option also available. 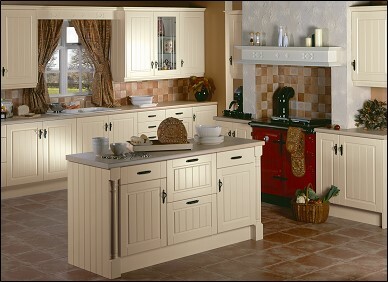 We are a family run business and kitchen suppliers. 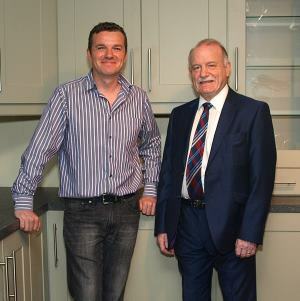 With over 45 years in business, we have a wealth of experience in fitted wardrobe and kitchen design. All our work is carried out directly by us so you get the best possible personal service guaranteeing the highest standard of workmanship. 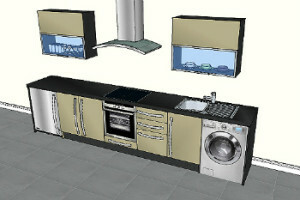 We have a wide range of kitchen designs and great kitchen prices to suit all budgets. We guarantee the best possible standards in service at a price that does not compromise on quality. We will NOT disappoint. From kitchen ideas to maintaining that like-new appearance, we'd like to help you make the right choices when choosing your new kitchen. We combine modern technology with traditional craftsmanship to make sure you get the best in kitchen quality and design. 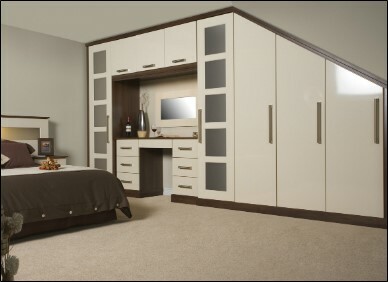 If it’s a touch of luxury your after, or a fitted wardrobe to fit any shape or size then we have the perfect solution for you. 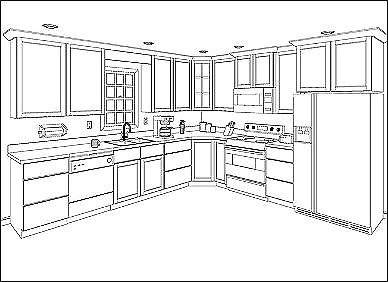 Check our Kitchen Ideas and Guide for useful tips and avoid expensive mistakes. Beautiful kitchen with some tricky features in the room which Award designed around and integrated seamlessly.